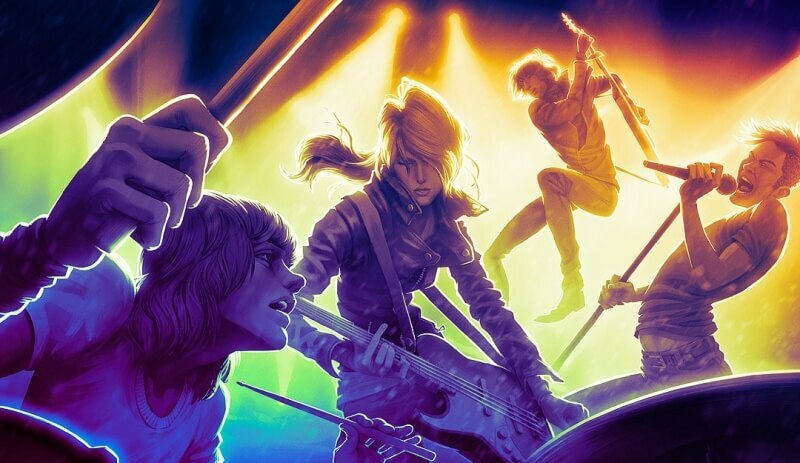 Harmonix during a recent livestream on Twitch announced plans to bring back Rock Band Network in Rock Band 4. The Rock Band Network arrived in 2010 during the height of the rhythm video game craze. It was essentially a peer-reviewed platform in which content creators could upload and sell their own music to gamers and get a cut of the revenue. The platform allowed Harmonix to continue to grow its ecosystem of tracks without having to massively scale up development resources and was much faster than if Harmonix had to do all the work itself. Support for the network was scaled back in 2013 and by the following year, it shut down completely as Harmonix shifted focus to other projects. The return of the Rock Band Network isn’t without a bit of controversy, however, as purchases made on older systems won’t carry over to the PlayStation 4 and Xbox One. This, according to Harmonix, was a necessity due to royalty agreements and whatnot. Also worth noting is the fact that Harmonix is prioritizing songs that were the most popular on the service first and will work its way back through the network’s catalog over time. If you’re after a particular song, you can put in a request for it over on Harmonix’s website. There’s no guarantee that your request will be granted but Harmonix does promise to read every request to get a better understanding of what the community wants.